WHEN A world-famous fashionista calls your collection breathtaking you know your decision to go into business was probably the right one. Karen Millen added that Raishma Islam’s work was “beautifully executed and very desirable”. 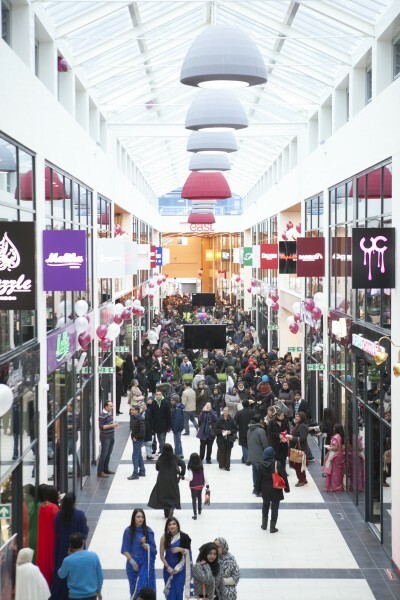 Islam opened her first shop in the late 1990s in West London. Just look at the dresses on this page, the colours, the luxuriousness: ready-to-wear pieces, from embellished kaftans to evening gowns glamorous enough to have been bought by Juliet Stevenson, Justine Miliband, Meera Syal and a princess or two. You don’t get such a client list without hard work. Islam told Loving Dalston: “It is definitely worth studying and understanding the basics of your profession before plunging into your own enterprise. She has also not been too proud to use business advisers, among them Centa in King’s Cross, and DreamStake.co.uk. Breakthroughs were getting internships with Bella Freud, Bruce Oldfield and Red or Dead, “but,” she says, “Elizabeth Emanuel was my role model when I worked as her assistant designer for a year in 1993-1994”. Her label was recently celebrated when it was named best online retailer at the 2015 English Asian business awards. 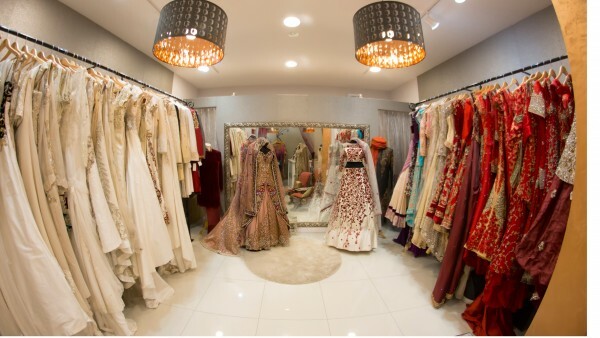 It also offers clients a bespoke service that includes evening gowns and bridal outfits with intricate hand-beading. In Urdu “Raishma” derives from a word meaning silk. How apt that she went into not just the rag trade but an area of it that is lush with colours and fabrics.